Get the Style and Quality Craftsmanship! 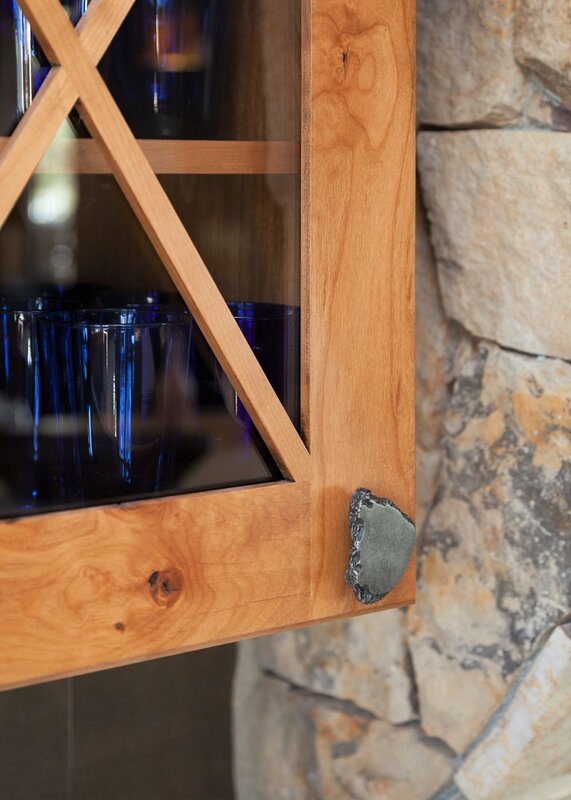 We’re honored to provide Northern Colorado with quality crafted, American-made custom cabinetry. Whether you are a Home Builder, Contractor or Designer purchasing for a client, or a Homeowner ready to revamp your space, our team is here to help YOU and provide an ultimate white glove service every step of the way. We offer a vast selection of styles, diverse finishes, custom cabinet options, and all the cabinet accessories you and YOUR Forte Cabinet Team can dream of! Paint Grade with over 80 paints to choose from! Choose from HUNDREDS of Door Styles and an almost unlimited array of colors and stains with the help of YOUR Forte Cabinet - Kitchen & Bath Designers. We will provide an expert eye towards the design details and aesthetics to offer you the perfect cabinet solutions! ready for a free CABINET consultation? Our cabinet design team is super excited to talk with you about your custom cabinet dreams, wants & needs. Get in touch today for a free cabinet consultation.